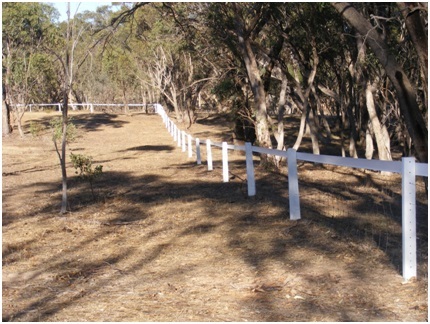 Bounce Back ® horse fencing is a versatile horse fence solution and here we want to highlight it’s use as a horse fence sight line. 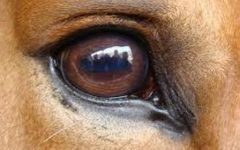 Used by large agistment and stud farms but also by mum and dad horse lovers our rail has been used for over 30 years for a variety of uses. 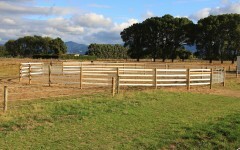 It has often been used in conjunction with other fencing materials to provide customers with a customised solution. 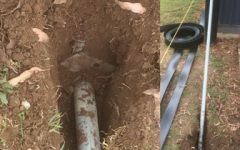 Karen and Mark, from Victoria, needed a sight wire to complete their existing fence. 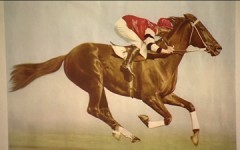 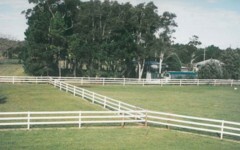 Their horse fence consisted of concrete posts and mesh but lacked a highly visible top rail. 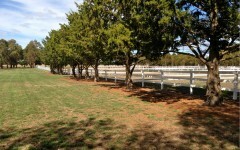 They chose our white rail to compliment the existing white concrete posts and provide a horse fence sight line. 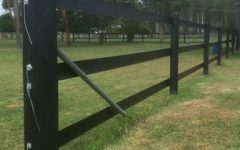 Not satisfied with thin sight lines in the market many customers opt for the visibility of our 120mm wide rail was the perfect addition to the existing fence. 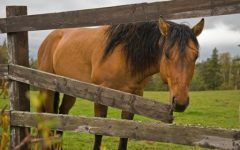 It’s versatile and easy to install horse fence sight line. 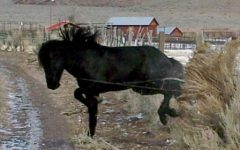 They found the rail both easy to install and versatile. 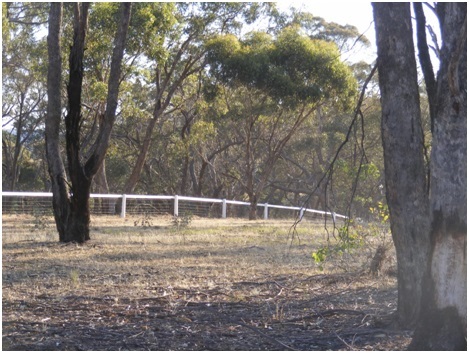 To quote Karen “The railing dealt beautifully with the undulating land, and was straightforward to tension.” The ability to tension and retention quickly and easily makes for easy fence maintenance easy and keeps the product looking great. 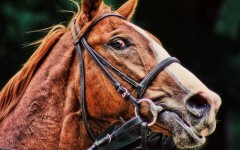 That also keeps the horses safe as run down fences can increase the risk of horse entrapment and injury. 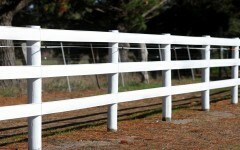 Bounce Back ® horse fence is attractive and adds value. 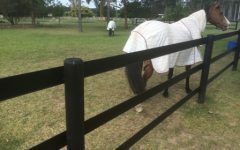 Like a lot of our customers once the installation was completed they were happy with the look and were proud of their new horse fence. 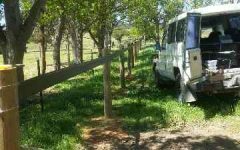 According to Karen, “the fence looks terrific overall, being very visible for stock and emphasising the property nicely from the road.” Many of our customers are pleased from the “facelift” to their property that our fencing provides. 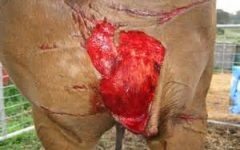 Not to mention the increase in value to the property which comes from street appeal and improvement to horse fence safety. 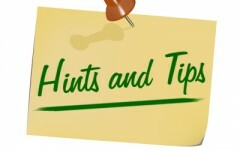 Some pitcures below highlight the new look. 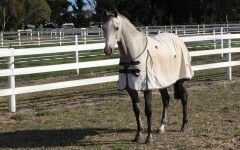 For photos of other customer installation see Photo Gallery. 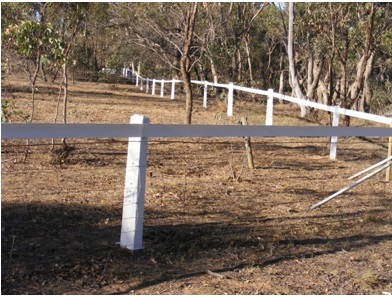 Subjects :horse fence sight line, horse fence, horse fencing ideas, flexible horse fence, horse fence sight rail, horse fence Australia.